The nights may be drawin’ in with a distinct chill in the mornings, but some keepers are just warming up! Thankfully, the football is back on our screens this weekend. 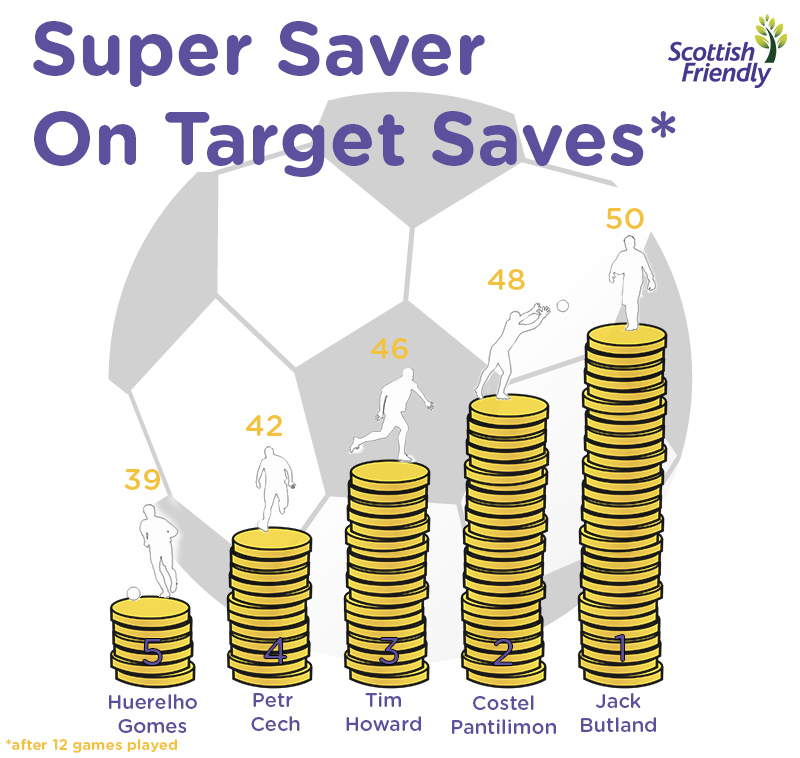 It is good to see our Premier League super savers back after the international break, especially as Scotland weren’t playing. There are some tasty games this week, as some try to rescue their season already. 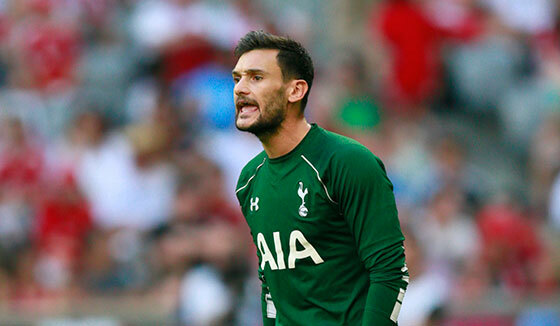 We are nearly a third of a way through the season already and Jack Butland has already made 50 saves. At this rate he will save nearly 160 shots this season. Top stuff, Jack! Last week I got four results out of five correct, with one perfect score, in the international games. Let’s hope that good form continues this weekend. Sam Allardyce hasn’t had the desired effect on Sunderland yet, and the fixtures don’t get any easier. Palace may not score many, but they don’t concede many either. 2-0.